If you are interested in new developments for sale in Orihuela Costa rely on the professionalism of our real estate agency. 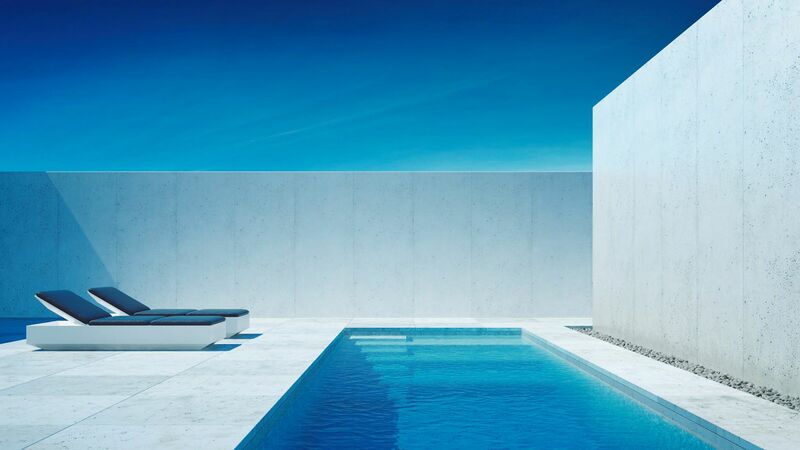 Our real estate agents are experts in the sale of quality properties in the Costa Blanca South. For that reason, we want you to know the qualities of our newly build properties in Orihuela Costa. We have different types of properties, distributed throughout Orihuela Costa. In our housing catalogue, you can find fantastic townhouses, modern apartments and luxurious villas. Once you choose, together with our help, the property that best suits your priorities, it will be time to choose your destination. Orihuela Costa (Alicante) is a district that includes several urban complexes. Among them are La Zenia, Villamartin, Los Dolses, Punta Prima, Dehesa de Campoamor... These are great locations with easy access to multiple shopping areas. The key to our development properties is in the golf clubs around them. If you love this sport, you can be part of important clubs in the country, practising your best swing. 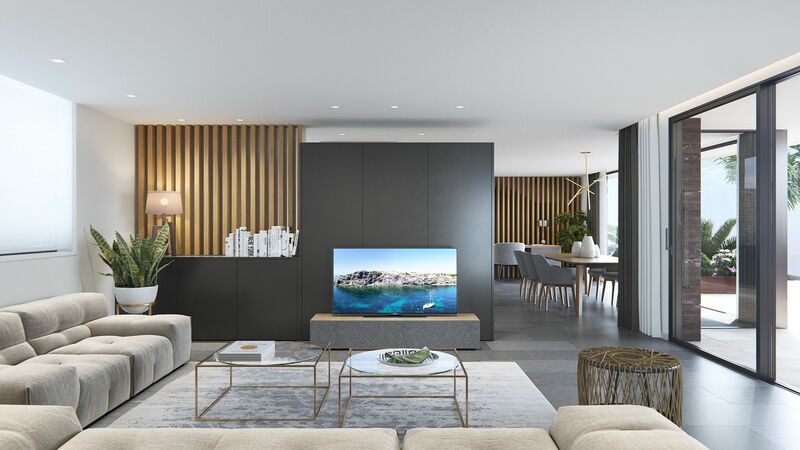 If you are looking for a home that makes you savour pleasure and luxury, our new developments for sale in Orihuela Costa will try to meet your goals. To bring you closer to that feeling of harmony and comfort, our new construction properties have some outdoor areas that you will love, such as, their stylish and spacious swimming pools. Many of them have around you a wonderful garden so that you can sunbathe quietly, or so that you can carry out any celebration. Another of the qualities of our new developments lies in its location. Thanks to its proximity to the sea, you can contemplate incredible views of the Mediterranean coast. If you would love to enjoy those views on a beautiful terrace, you can also access them. Many of our new properties have more than one floor so you can get a different landscape. Sí Spain wants you to trust in their services so that you can enjoy all the pleasures that a home can offer. Come and meet us and start enjoying a better quality of life with our new developments for sale in Orihuela Costa. We are waiting for you at Mar Menor Golf Resort 30700 Torre Pacheco Murcia, SPAIN. You can call us by phone at 0203 773 8846 (UK) or 0034 608 558 683 (SP). If you want to send us an email writing your questions, you can do it through sales@sispain.co.uk.